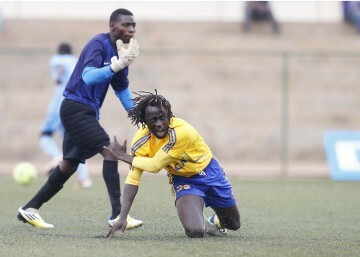 UGANDA champions, Kampala Capital City Authority (KCCA) beat Atletico of Burundi, Brian Umony scoring the sole goal in their match at the Kigali Regional Stadium, Nyamirambo on Wednesday afternoon. The Ugandans, now with six points from three matches, have virtually booked a place in the quarter finals from a very competitive five-team Group “B”. Two of the lowest finishers will go out while three proceed. 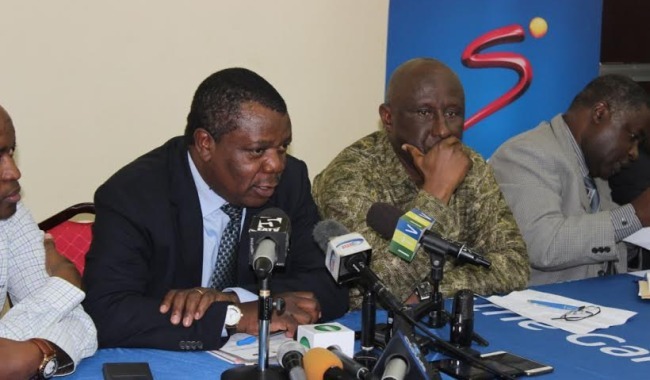 The Tanzanian referee Israel Mujuni ruled that Umony had been bundled into the ground inside the box, awarding him the penalty kick which he converted in the 21st minute. Atletico tried to graft a reply throughout the game but in fact were lucky to finish at only 0-1 down. KCCA missed many chances. George “Best” Nsimbe the KCCA coach said he asked his boys to play sensibly after their shock 1-2 loss to Telecom on Sunday. 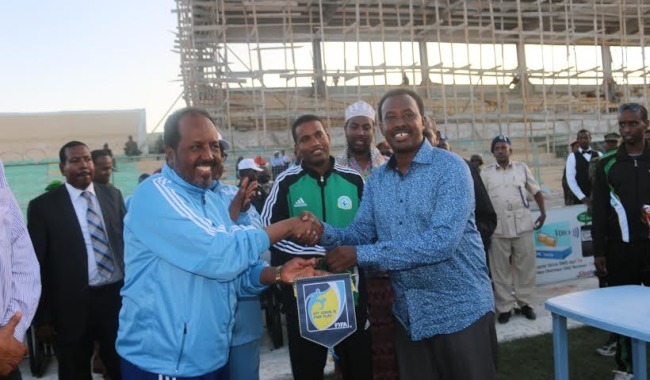 In the late start at Nyamirambo, Rwanda’s APR, three-time past champions and last year’s losing finalist to Vital’O of Burundi in Sudan, took on Telecom of Djibouti. 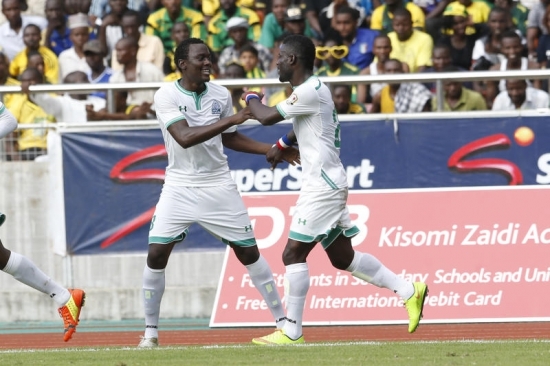 The Rwandans were on three points after their 1-0 win over Telecom last Saturday. In the first 35 minutes it was all APR in the attack. Telecom goalie Jeef Inzokira, a Burundian, was a busy man clearing manys shots on target before conceding in the 38th minute. APR defender Emery Bayisenge sent in a glorious free-kick, past Inzokira. Hordes of APR supporters, a full brass band in tow, had just made a grand entry in the stadium and heading for the stands when the goal came; and what cacophonous noise and celebration that followed! Half time score APR 1-0 Telecom. In the second half, Telecom with their typical patience and good formation doggedly looked for the equaliser although they were open to pressure from counter-attacks. In the final quarter of an hour, however, Telecom were putting APR on the backfoot while chasing for that elusive goal. But it was to no avail as the game finished under mild rain.